When a former prosecuting attorney in Los Angeles and a former FBI Agent in New Mexico are victims of brutal assaults, a window to the past is opened. Years earlier, the prosecutor and agent were responsible for the trial and conviction of a white supremacist in the murder of a black man. The highly publicized court proceedings had thrust the abhorrent philosophies of supremacists beneath a glaring spotlight. Now, in the belief that their atrocities are divinely directed, purveyors of hate relentlessly track their victims in a campaign of revenge. Please scroll below to see photographs of scenes depicted in the book. 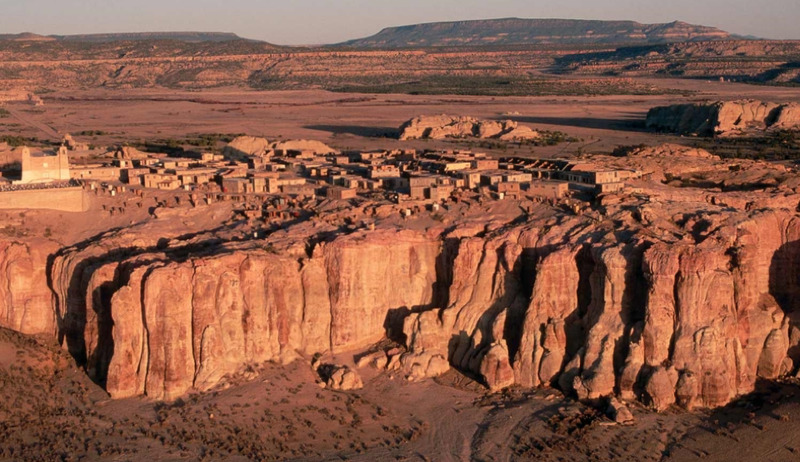 ...the pueblo village of Acoma has held life for approximately one thousand years. It may be the longest continuously inhabited city in the United States. For centuries the residents of Acoma have known their cliff-top home above the New Mexico desert as “The Place That Always Was." "It was over. Overcome by military might, hunger, despair and worst of all, broken hearts, the Navajo nation surrendered. There was no longer strength or will for continued battle. Dressed in little more than threads, their stomachs empty and bodies weakened by disease, the Navajo placed their future at the feet of the very people who had driven them to their wretched state." "Countless people trekked to the small mission each year in a belief that the soil under the adobe structure held healing powers for physical or spiritual afflictions." 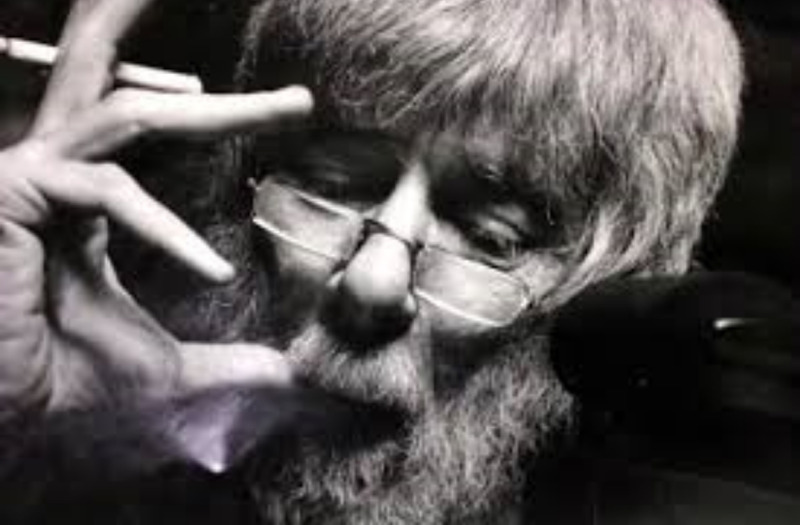 "The last day of Alan Berg's life was June 18, 1984....As a beautiful summer evening settled over Denver, four men, consumed with hatred for Jews, began a deathwatch." "Heavy cannons were wheeled over frozen ground and their barrels positioned. When men and artillery were adequately prepared, command was issued and a barrage of artillery was unleashed. Cannon shells slammed the mission walls in thunderous bombardment and smoke hung like an acrid veil." 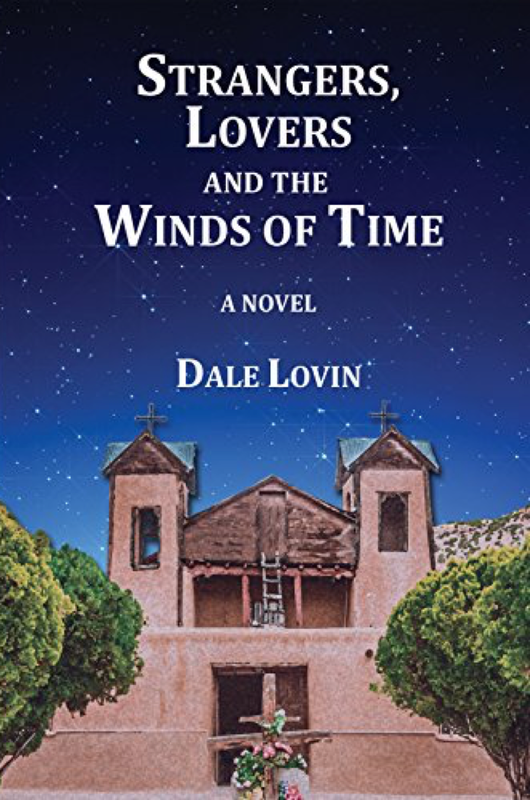 "New Mexico, the land of Acoma, The Long Walk and the Taos Rebellion, held the final seconds of pre-atomic mankind."